The most significant change for Competitive Season 4 of has to do with how we rank players. A big part of why we provide visual skill rankings like “Challenger Elite” or “Champion” is to give players visual feedback about the skill of their teammates and opponents. However, as the overall skill of the community has grown, our current ranks are no longer sufficient. The skill gap between a “Challenger I” and a “Challenger Elite” is significant, but they both sport golden “Challenger” icons that are only differentiated in subtle ways. To better represent the evolving skill distribution of our players, and to better reward players who progress up the ladder, we will be introducing a new, wider set of skill tiers shown below. We think these new tiers will do a better job of breaking up wide ranges of skill and also provide a more rewarding feeling of progression. As part of this change, we will be reducing the number of divisions per skill tier from five to four. For example, the Gold I tier ranges from Gold I, Division I to Gold I, Division IV. We felt this change was necessary to preserve a similar frequency of division updates from previous seasons. Five divisions per tier with our new, smaller skill tiers would create too much divisional churn for most players. Champion I, II, and III includes players of skill ranging from Champion to low-end Grand Champion from Season 3. 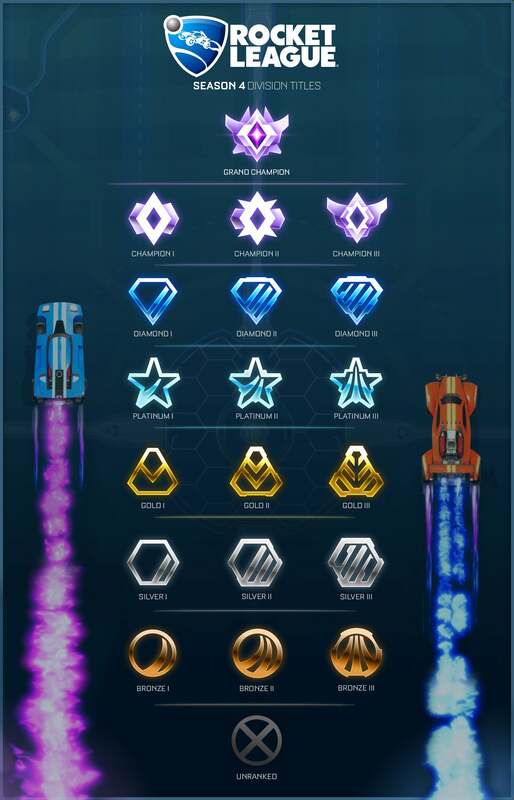 Grand Champion has been made more exclusive and given a distinct icon above the Champion ranks. It will not be quite as difficult to obtain as the original Season 3 version, but significantly more difficult than post-calibration Season 3. 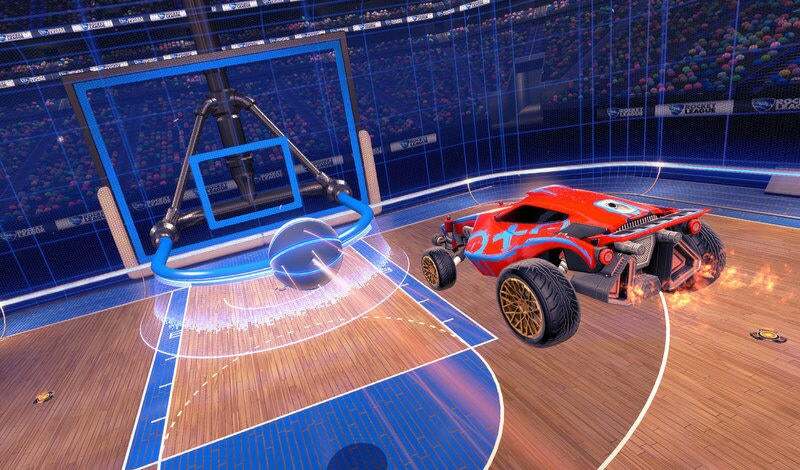 Like previous seasons, Season 4 will “reset” your skill tiers for each Competitive Playlist. However, we do not want to repeat the matchmaking frenzy of the first few weeks of Season 3 when we did a full skill wipe. Average match quality was poor as the entire playerbase churned through placement matches and climbed back to their relative skill rankings. Instead, your placement matchmaking and eventual skill ranking will be informed by your previous season rankings. While we don’t aim to place you at the exact same rank you left off, we do want a clear initial separation so that Grand Champions aren’t wiping the floor with Bronze players during their climb. 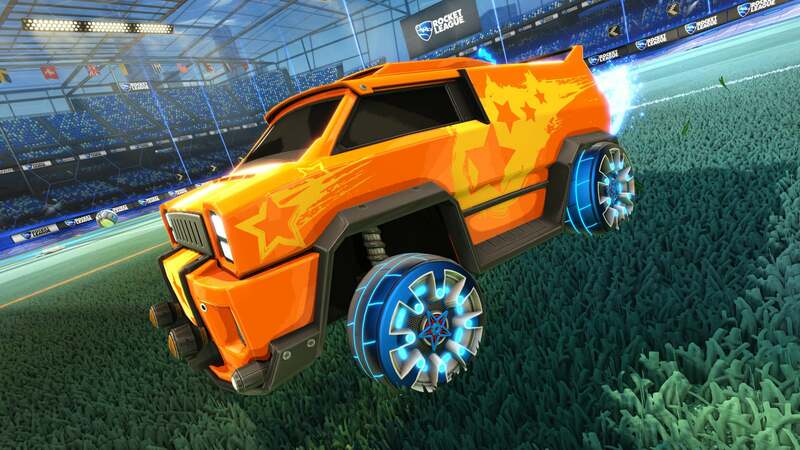 For example, Season 3 Champions will likely place into the Platinum tiers, while All-Stars and Superstars from Season 3 will place into Gold initially. We have heard your feedback on season length and agree that Season 3 lasted too long. We think an optimal season length is roughly four months, but the ultimate end date may depend on what changes we feel are necessary before a new season can begin. For this reason, we don’t want to promise an exact end date for Season 4 just yet, but we will be listening to your feedback on the topic carefully. 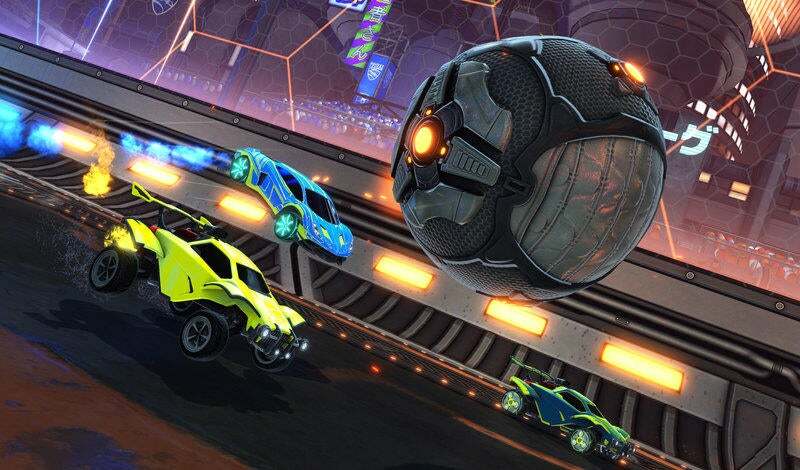 We are hard at work on a variety of matchmaking improvements, but it’s worth talking about a specific change in the context of Season 4 that will help improve overall match quality. With the new season, we are moving to a new model for how we rank and matchmake players by skill. The most significant change is in how we are calculating your Matchmaking Rating (MMR). In previous seasons, MMR was a conservative estimate of your skill. A conservative MMR formula is common in modern skill systems and subtracts a few standard deviations of your “uncertainty” (how confident the system is about you) from your “skill” to generate a safe estimate of your potential. Good players with high uncertainty aren’t under-ranked anymore, leading to fairer and more fun matches with more consistent skill gains and losses. Players will more quickly reach their appropriate rank, which means less unbalanced games overall. General speed and quality enhancements to allow for faster, more reliable matchmaking. More intelligent matchmaking based on how populated your selected playlists and regions are. For example, if you’re in Gold II and there’s a ton of Gold II players searching 'Doubles' in your region, we’ll try to be more restrictive about the type of players we match you against. Conversely, we’d like matchmaking to be a little faster and more flexible for off-peak hours when there are less players to match against and the wait times can get a bit long at higher levels. The Neo Tokyo arena is being removed from our competitive and casual playlists. It will return to online play as a standard format arena in a future update. We recognize that alternate format arenas are a controversial subject and did not make this decision lightly. 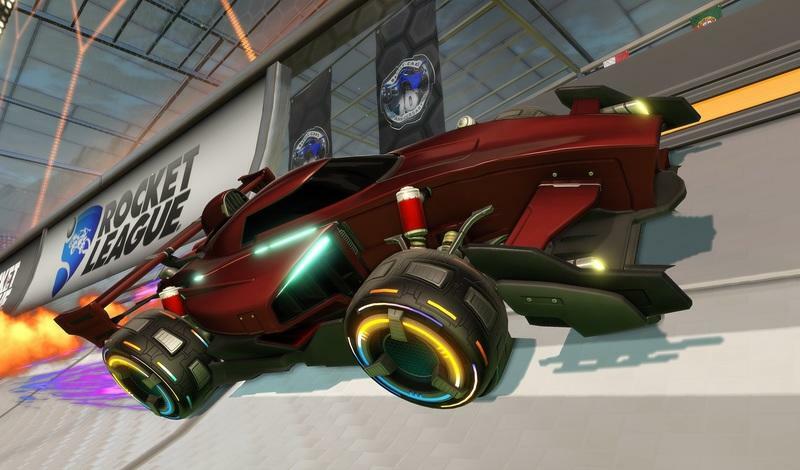 The data we gathered since the Arena Preferences feature launched in December showed far less dislike for these arenas than one might expect from reading social media, but it did amplify our internal concerns about whether the Neo Tokyo arena design met our standards as a team for Rocket League. We still feel that alternate arenas provide a valuable dose of variety to the online experience. However, the infrequent usage of these arenas in pro tournament play - an important part of the reason we introduced them in the first place - has us thinking deeply about their future. Going forward, we will continue to look at Arena Preferences data and community feedback on the topic. If half of the players in a server dislike a map, it will appear 50% less often. 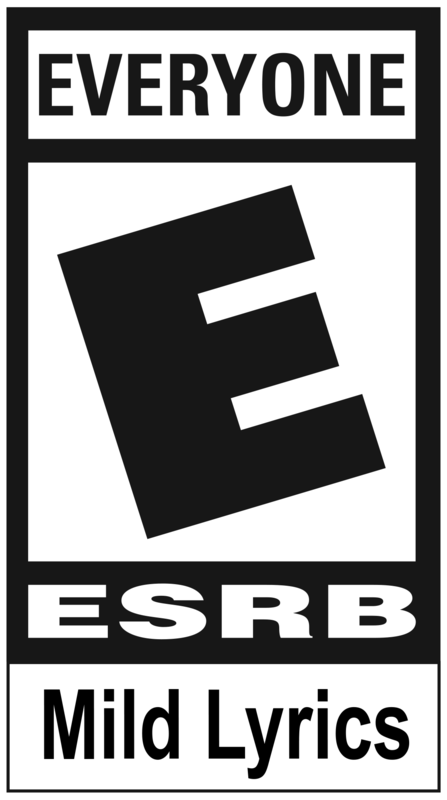 If one player likes a map and another player dislikes it, it will appear as often as normal. If all of the players in a server dislike it, it will now never appear. We hope you’re as excited for the new Competitive Season as we are, along with all of the amazing content we have coming in next week’s Dropshot update. We’ll see you in Core 707 soon!